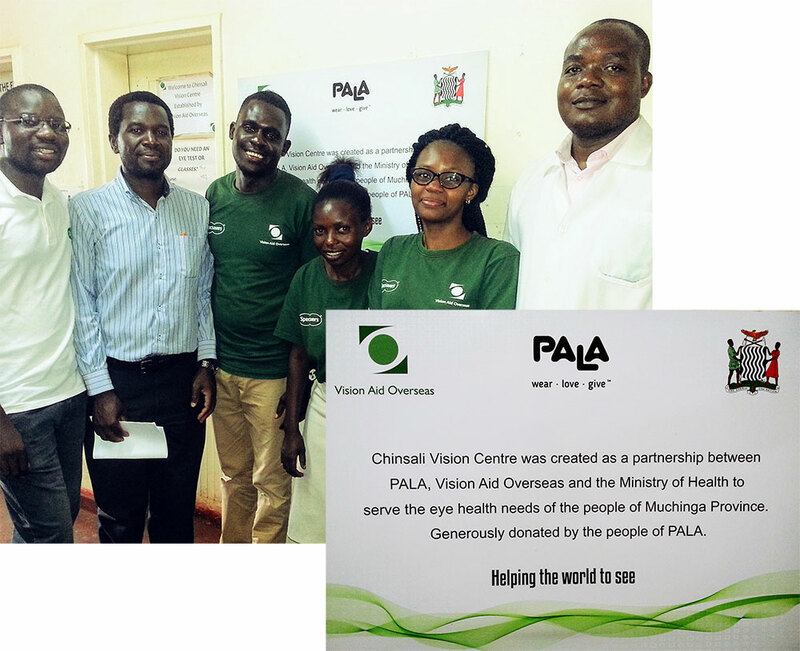 We provide grants directly to eyecare projects in Africa. Projects might include building a new Vision Centre; or dispensary, purchasing equipment or supporting an outreach programme – all sustainable, long term solutions that facilitate eyecare, eye-tests and provision of spectacles. From the funding of these projects we can calculate a ‘cost per patient’ helped and it is that cost that you provide through buying our eyewear.